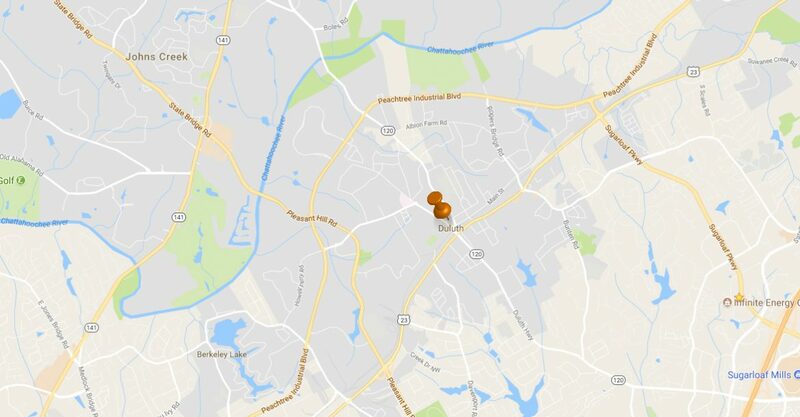 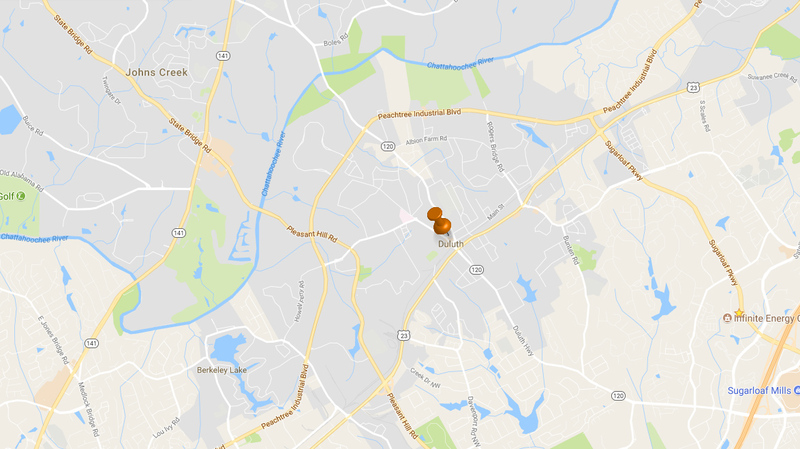 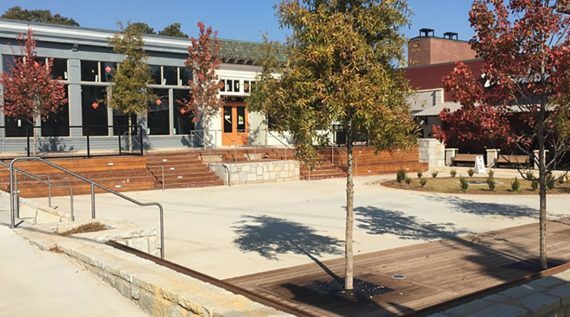 Over 30,000 square feet of restaurant and shop space in a dozen spaces ranging from 700 square feet to more than 5,000 square feet. 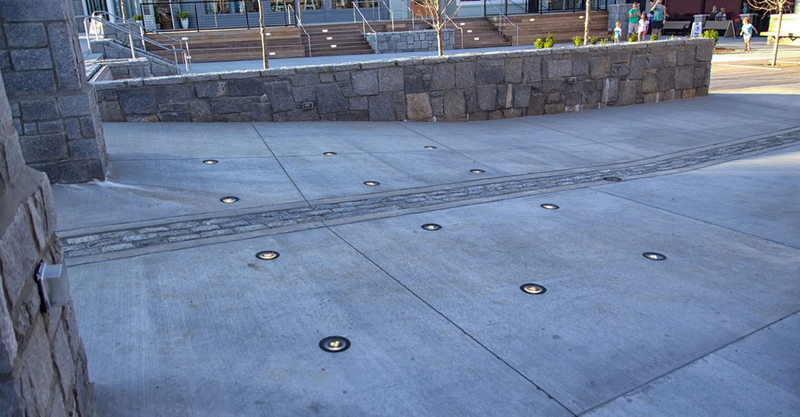 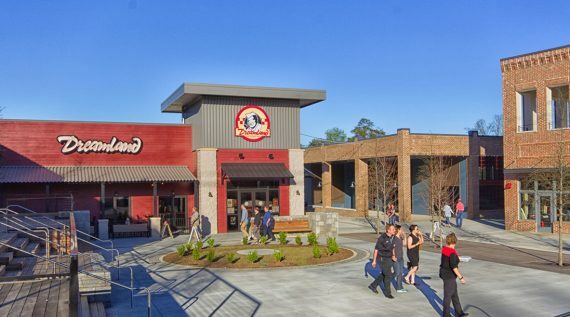 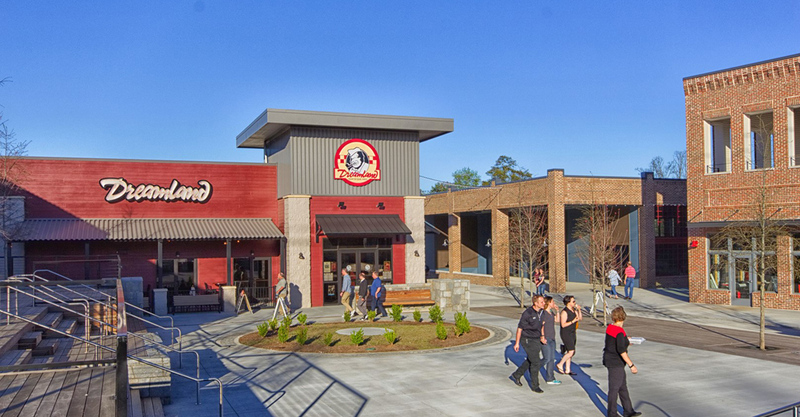 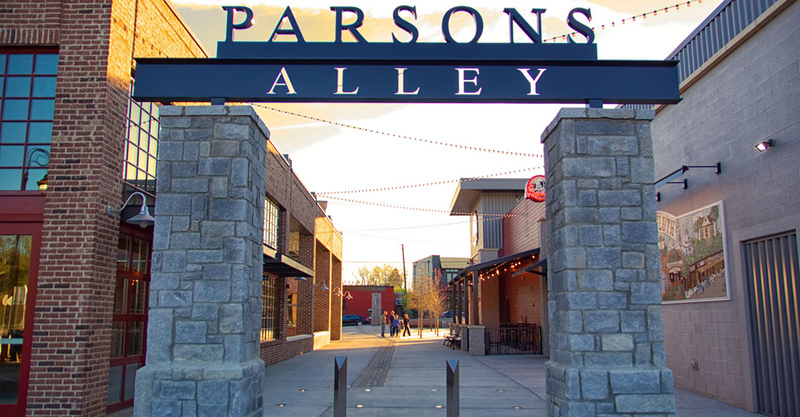 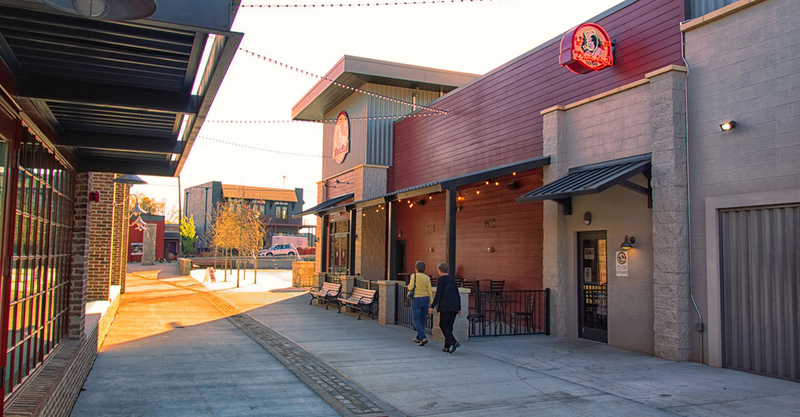 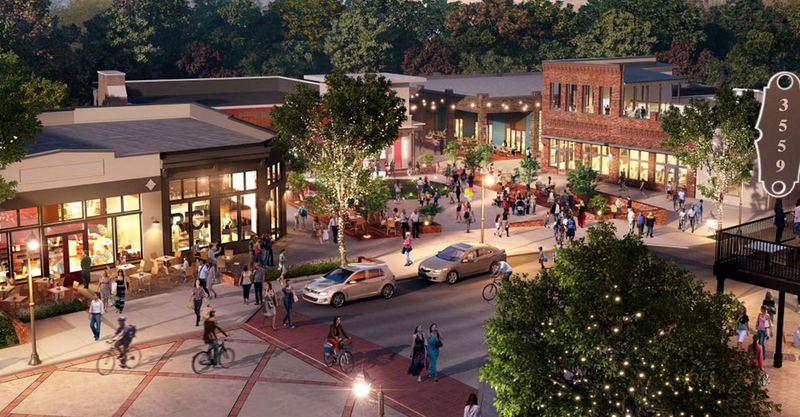 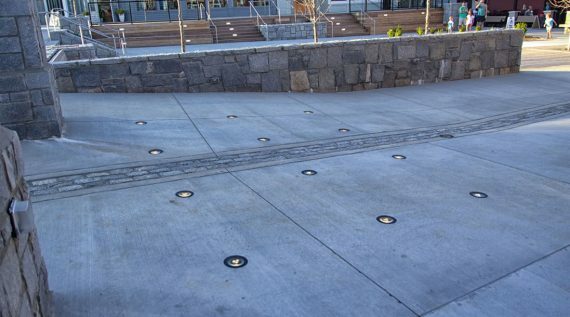 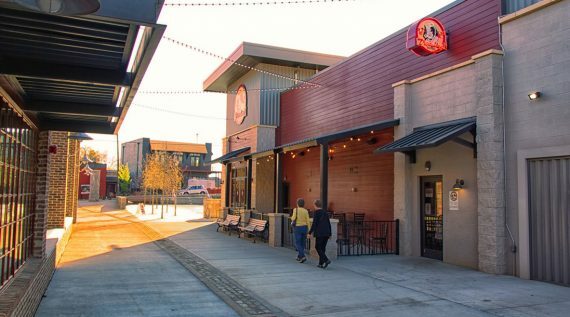 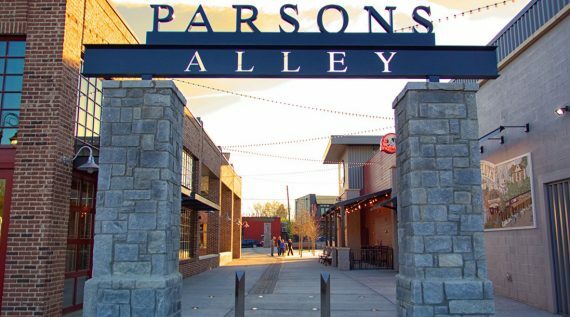 Building on the outstanding success of Duluth’s Village Green as the preeminent gathering place in Gwinnett County, Parsons Alley will extend the energy to the block across West Lawrenceville where the old City hall and Annex once stood. 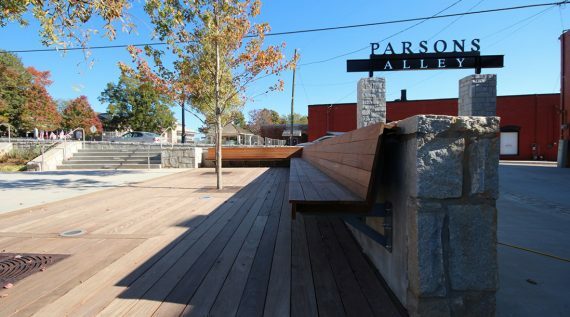 The Parsons Alley development will use the picturesque stone church and its parsonage as the starting point for a collection of carefully selected restaurants and shops surrounding an inviting plaza with festive lighting and public art. 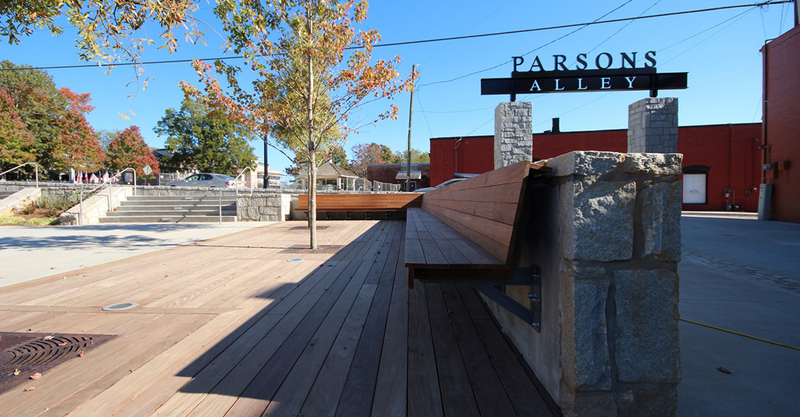 With venues featuring opportunities for al fresco dining on rooftop decks and outdoor patios. 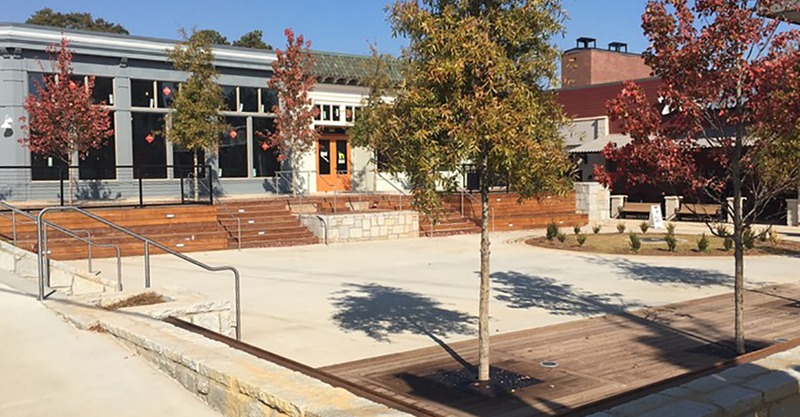 Duluth’s new downtown district is being crafted by two development firms who have been focused on creating special places in Atlanta for more than 20 years. 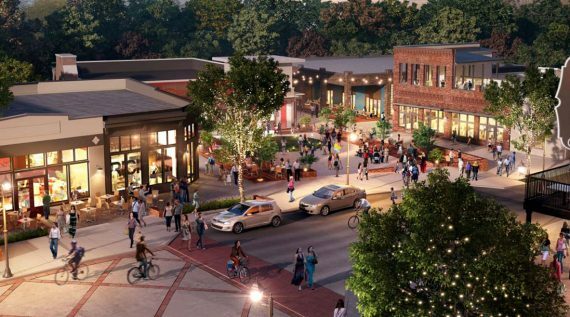 Fabric Developers, LLC, a specialist in neighborhood-friendly, pedestrian-oriented developments and Vantage Realty Partners, LLC, who brings a special expertise in curating food-oriented and creative-class developments.